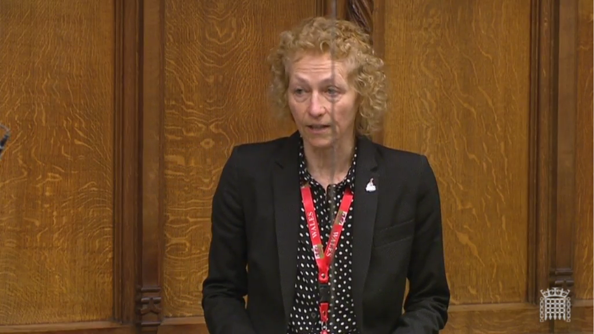 Tuesday was International Women’s Day and I was honoured to have the chance to speak in the debate to mention many of the fantastic women from Neath. I had the honour to mention Gwenda Thomas AM, our fantastic Assembly Member who is retiring at the end of the month as well as Winifred Coombe Tennant, a British suffragette who made her home in Cadoxton Lodge and Margaret Coleman, the wife of my predecessor Donald, who is one of the most tenacious women I know. I couldn’t forget those women from Neath in the world of entertainment – Katherine Jenkins, Dame Sian Phillips and Bonnie Tyler. I also mentioned the DOVE workshop and the tireless work of the women who established it – Mair Francis and Hefina Headon. On a wider scale, I mentioned the women of Wales who have such success in the sporting world – Prof. Laura McAllister and Sarah Powell, the first female chair and CEO of Sport Wales respectively, as well as Wales’ greatest ever Paralympian – Tanni, now Baroness, Grey-Thompson and Tesni Evans, Welsh squash international who is now at a world-ranking of 24. The morning of Tuesday 8th I was on the frontbench for Justice Questions. 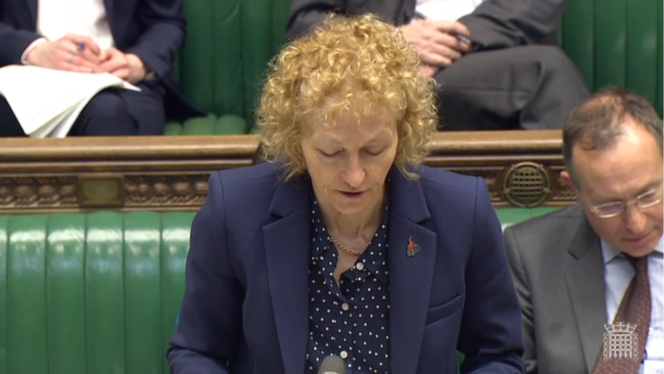 I asked the Government, ‘The case of Sarah Reed highlights the Government’s failings on the mistreatment of prisoners with mental health issues. With women accounting for around a quarter of self-harm incidents, but only 5% of the prison population, will the Minister outline what action she is taking to lower the number of women who self-harm in prison?’ A question to which the Minister, Caroline Dinenage, gave a very vague response. I was in the Chamber on Wednesday 9th for Prime Minister’s Questions. Jim Dowd, the Labour MP for Lewisham West and Penge, asked the Prime Minister how his manifesto commitment to outlaw the use of wild animals in circuses is progressing. This is an issue I’ve always been passionate about, and I campaigned against the Tigers in Tonna that came to the constituency last summer. Unfortunately, Cameron’s answer was very vague saying that they will legislate when, ‘parliamentary time allows’. On the evening of Saturday 7th I attended an event in Seven Sisters Rugby Club to celebrate International Women’s Day 2016. It was a fantastic evening which I celebrated with great company in the form of the fantasmagorical women of the Seven Sisters Ladies Rugby Team. 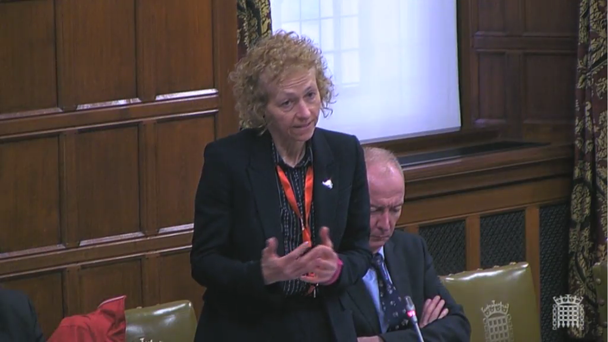 On Wednesday I was in Westminster Hall to intervene on the Health Minister, Ben Gummer, in a debate on clinical negligence claims. I asked him, ‘If a person has a claim as a result of a serious injury, but they cannot get legal representation, that person is still severely injured and the costs will still fall back on the state.’ Something which the Minister said he was well aware of. On Tuesday I attended the Bach commission on Access to Justice where we heard evidence from the former director of the Legal Aid Action Group, Roger Smith. On Wednesday there was an early morning meeting of the APPG on Legal Aid with Keir Starmer, the MP for Holborn and St Pancras, which I was delighted to attend. There was a great turnout at the APPG to discuss access to justice in civil and criminal cases and the huge improvements that are needed. 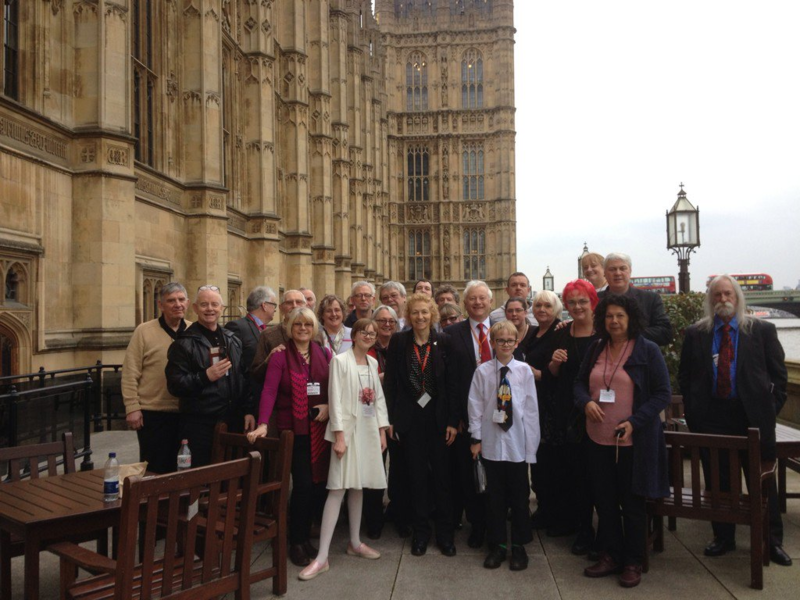 On Thursday afternoon I had the great pleasure of meeting with members of the Bosworth Labour Party, along with Lord Willy Bach, to discuss life in the Commons and the Lords. We had a very illuminating conversation about how the Commons works and adjusting to life in Westminster.